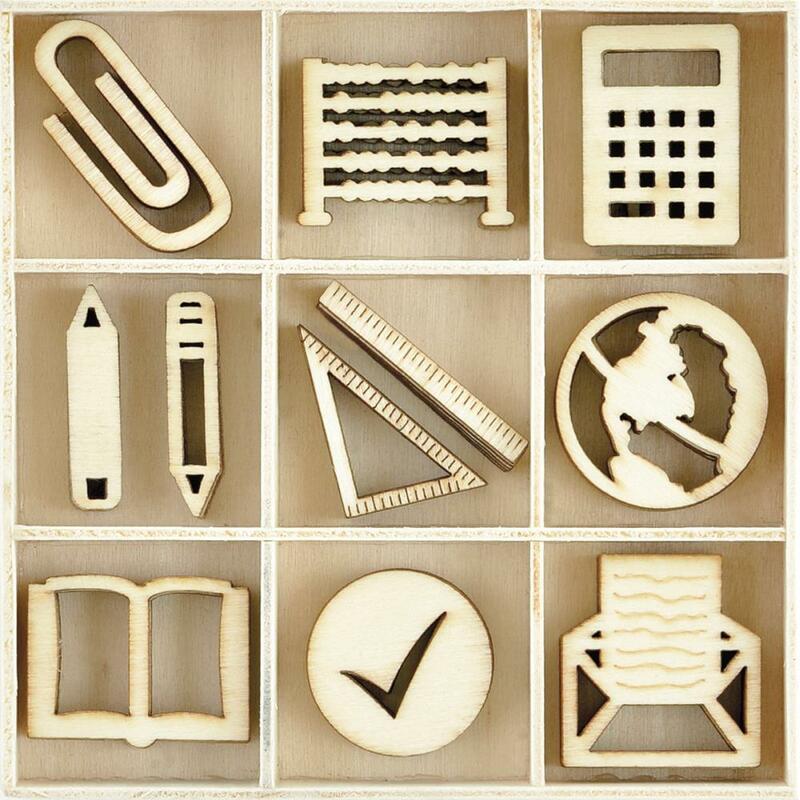 This Package contains an assortment of Classroom Icons. Use them as they are in their natural state or color them with your favorite ink, paint or marker. Product by Kaisercraft.